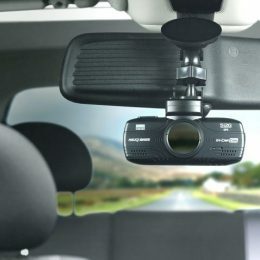 Comment connecter un Dashcam WiFi à un Smartphone ? Copyright © 2019 LentRepotParisIen. Proudly powered by WordPress. BoldR design by Iceable Themes.